Australian Expatriate Group is the trusted fee-based financial advice provider for Australian expatriates living in Singapore and throughout Asia-Pacific. 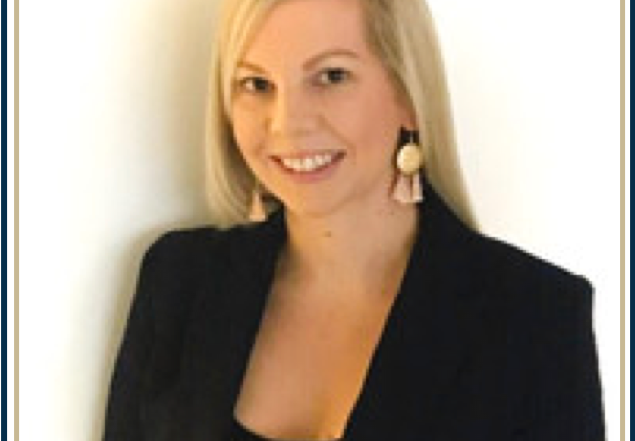 Licensed by Global Financial Consultants in Singapore, our team is Australian-trained, experienced and qualified, allowing us to provide specialist advice to Australians living abroad. Australian Expatriate Group is the trusted fee-based financial planning group for Australian expatriates living in Singapore and throughout Asia-Pacific. A division of and licensed by Global Financial Consultants in Singapore, our team is Australian-trained, experienced and qualified, allowing us to provide specialist advice to Australians living abroad. Advisers at Australian Expatriate Group work on a fee-basis fully disclosing and agreeing upon all fees and charges before working with our clients. By working on a fee basis, we ensure that our interests are 100% aligned with those of our clients. 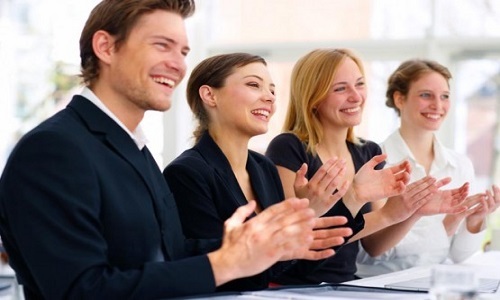 Our revenues and client base only grow as our clients achieve their financial goals. Advisers at Australian Expatriate Group have years of experience working across Australia with a broad range of clients. 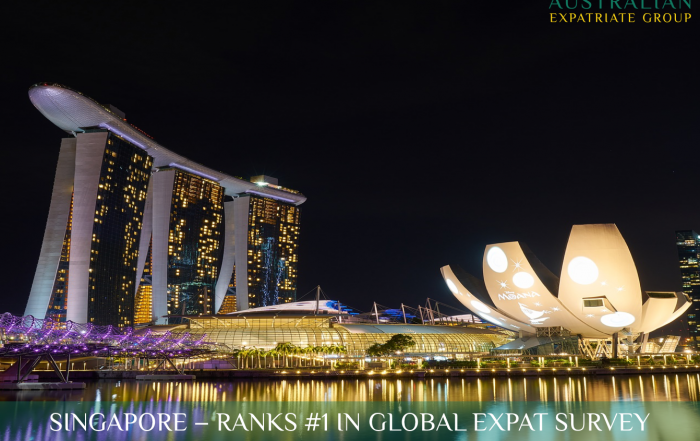 Recognising that Australians are becoming more global, Australian Expatriate Group is uniquely positioned with the expertise and experience to provide the right advice to expats in Singapore and upon their return. This puts our advisers in a unique position to provide our clients with holistic advice across the financial landscape. This avoids conflicts of interest and ensures our clients receive the right advice. 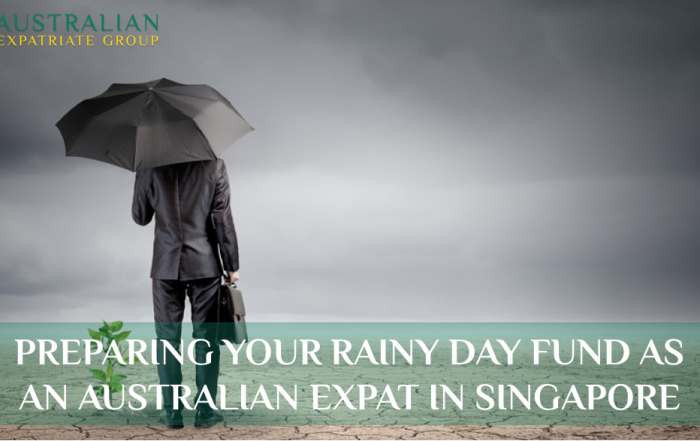 Australian Expatriate Group provides holistic advice to Australian expatriates living in Singapore and throughout the region across a wide range of areas. 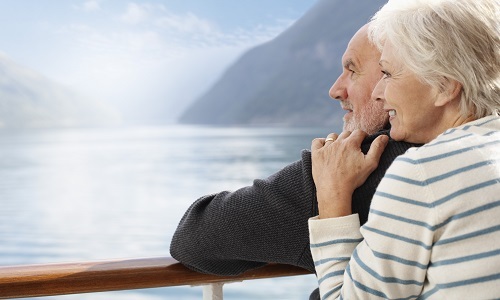 Whether you’re seeking strategic advice to make the most of your time offshore, or looking to implement the right amount of life insurance to ensure your family are cared for, we can assist. View our comprehensive range of services and advice areas below. 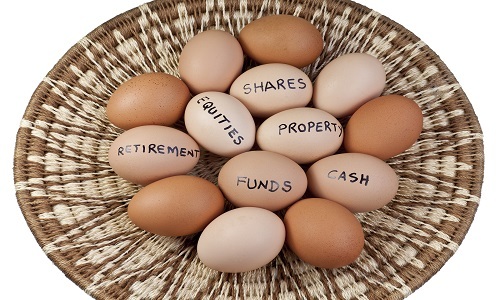 Asset allocation will determine over 80% of your overall returns. Australian Expatriate Group can assist you to diversify your portfolio across all asset classes to ensure you’re on track to achieve your financial goals. 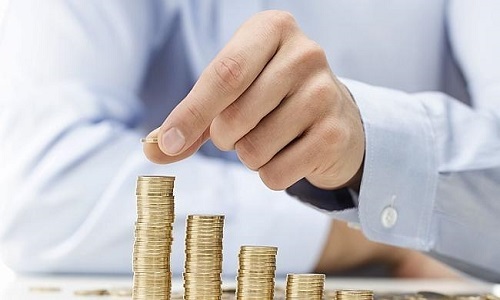 Are you truly making the most of your time offshore financially? How much of your disposable income are you saving on a regular basis? We can assist you in creating a flexible, disciplined savings strategy. How will your family cope should the unforeseen happen to you? 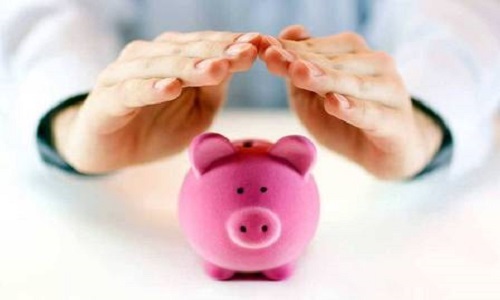 What safeguards do you have in place to ensure their financial well-being? We can ensure you have the right level of personal insurances in place. 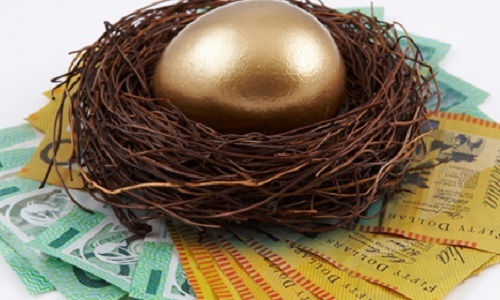 Superannuation can be an excellent tool to allow you to reach your retirement goals. As an expat, it’s important that it’s not simply ignored. Our strategic alliances allow us to ensure it remains part of your overall strategy. How much do you need to retire? How much should you be putting away on a regular basis? How much retirement income is enough? How long will it last? Speak to us to design your retirement plan. Business services includes group insurance benefits, general employee benefits, buy-sell agreements to ensure the longevity of your business and corporate pensions. Find out more about our business services here. Australian Expatriate Group holds regular events and seminars to educate, inform and empower our clients to make smarter financial decisions. Below you can view our upcoming events, register your complimentary place and also sign up to be kept informed of our events as they become available. 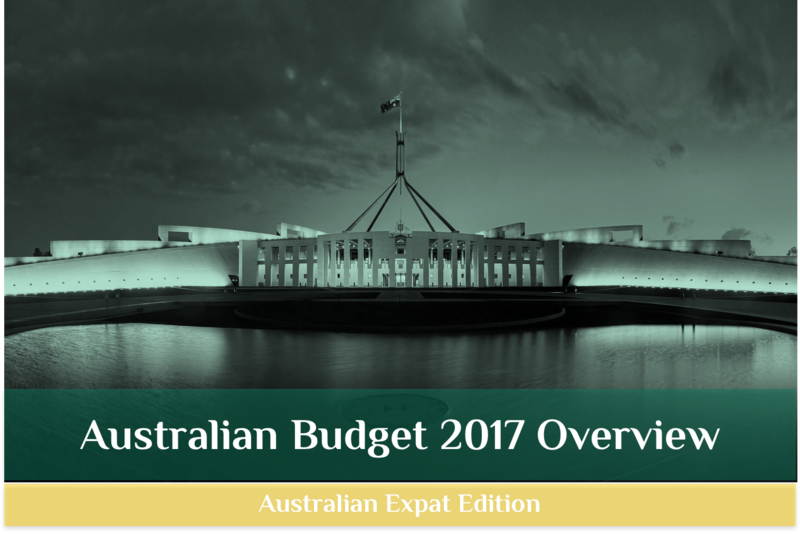 What will this year’s Budget have in store for us as Australian expats? Ranging from housing affordability measures, changes to superannuation to changes in cross-border financial arrangements, there could be a number of key areas under the spotlight this year. Join us at our May workshop where we’ll be covering the key areas from the 2017 Federal Budget and what impact they have on you as an Australian expat, and how you can ensure you’re making the most of your time offshore. 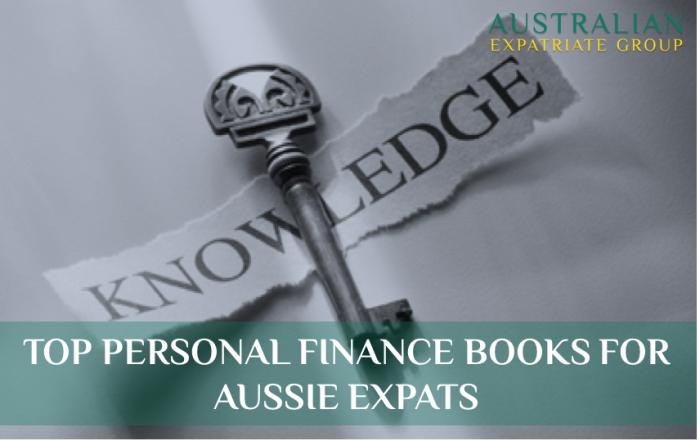 As an Australian expat living and working in Singapore, you’re in a unique position to significantly improve your financial situation as long as you have the knowledge to make informed decisions. Our February seminar will focus on tips and strategies for how you can reduce your tax liabilities now and in the future, and include the latest super changes. This seminar will be of value to anyone looking to live and/or retire in Australia, and for those who are looking to maximise their time offshore and minimise future tax liabilities. Hear what our clients have to say about working with our advisers at Australian Expatriate Group. Testimonials from some of our clients are outlined below. 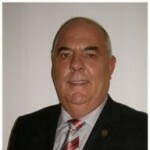 “Jarrad is a very knowledgeable and personable adviser. He has a consultative approach and takes his time to understand his clients needs. He understands my goals and has has tailored a successful solution. Read our latest articles and publications covering important personal finance tips, strategies and relevant news for Australian expats living in Singapore and the region. Australian Expatriate Group is the trusted fee-based financial advice provider for Australian expatriates living in Singapore and throughout Asia-Pacific. A specialist division of Global Financial Consultants in Singapore, our team is Australian-trained, experienced and qualified, allowing us to provide specialist advice to Australians living abroad. Jarrad provides relevant, timely and honest advice in relation to my financial position. I recommend using Jarrad to review your goals and objectives. You will not find a more honest and reliable guy, its nice to have the services of someone who actually listens to your situation and tailors a solution accordingly. 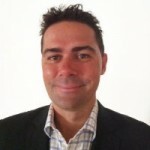 Jarrad is a very knowledgeable and personable adviser. He has a consultative approach and takes his time to understand his clients needs. He understands my goals and has tailored a successful solution. I also appreciate his weekly market conditions newsletter! 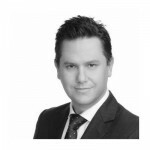 Jarrad is a very knowledgeable and personable adviser. He has a consultative approach and takes his time to understand his clients needs. He understands my goals and has tailored a successful solution. I also appreciate his weekly market conditions newsletter! My husband and I have been using Jarrad as our financial advisor since mid 2013. 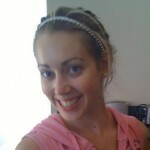 Jarrad is friendly yet professional and very knowledgeable particularly for expatriates. We have found his advice to be sound and tailored to our circumstances. We are very happy with the results he has achieved for us. He comes highly recommended. When Jarrad contacted me I chose to give him a hearing and he convinced me that he would manage my investment as if it was his own. His approach was fresh and appealing and since that meeting his open and transparent consultation has been fresh and rewarding. I look forward to working with him as I head toward retirement and would recommend him to others seeking to create some wealth prior to leaving their work environment.